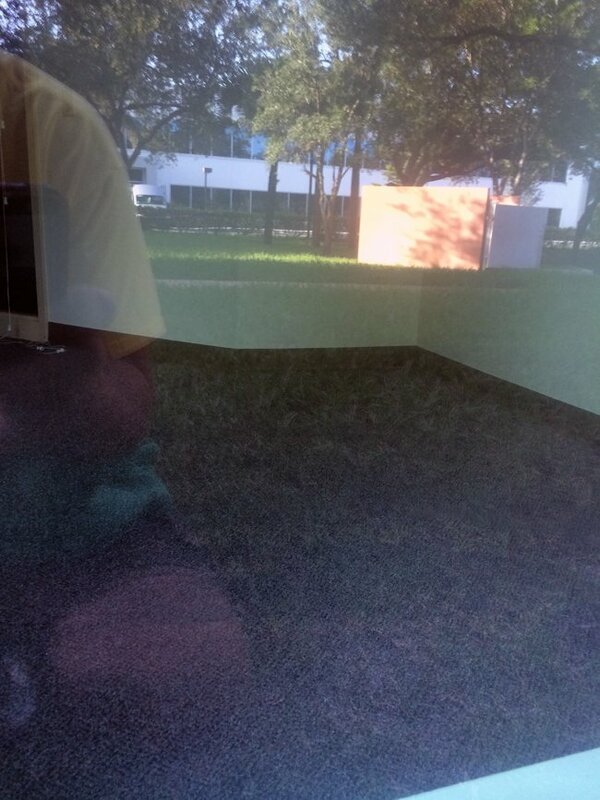 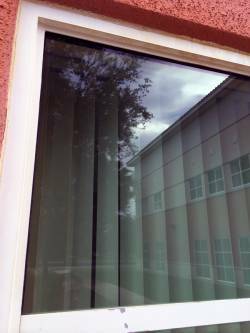 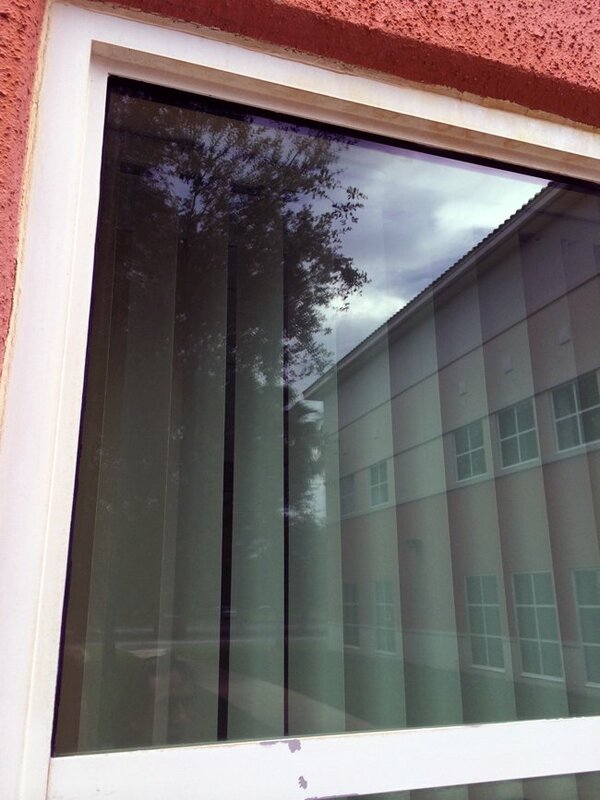 Recent completion of an 85 window restoration on a commercial building in Boca Raton. 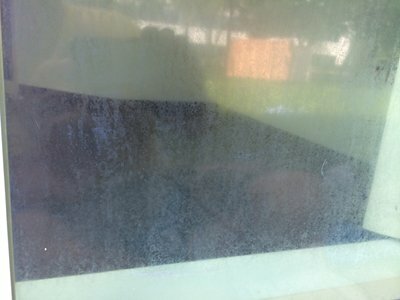 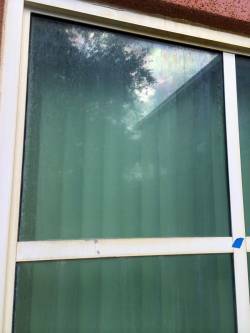 Glass was severely stained, spotted, etched and showed signs of Stage I corrosion. One of our most difficult restoration jobs to date.